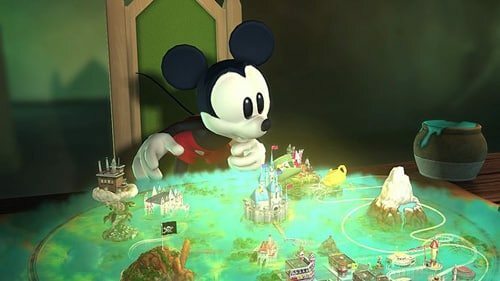 Disney Interactive Studios have confirmed that they are to release a soundtrack for recent Nintendo Wii exclusive, Disney Epic Mickey. To be published on the Walt Disney Records label, the soundtrack will be available digitally through iTunes and other digital music services from December 21st, and is to be filled with a 20-strong track listing of Emmy winning composer Jim Dooley’s work for the game. Further details regarding the content of the soundtrack are currently unknown, but we’ll be sure to keep you posted.